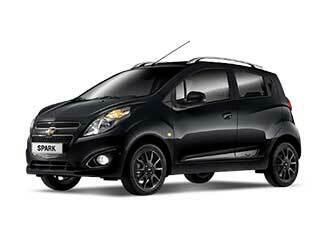 Tuning parts, exterior, interior, body kits, accessories, lighting system for Chevrolet Spark 2011-2015. 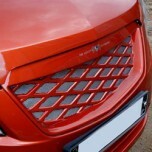 ITEM: Luxury Generation LED Inside Door Catch Plates Set for 2011-2013 Chevrolet Spark MANUFACTURER.. 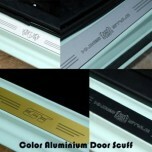 ITEM: Color Aluminium Door Sill Scuff Plates Set for 2015-2016 Chevrolet The Next Spark MANUFACTURE.. 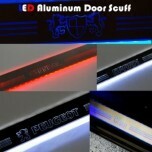 ITEM: LED Aluminium Door Sill Scuff Plates Set for 2015-2016 Chevrolet The Next Spark MANUFACTURER&.. 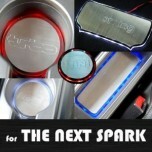 ITEM: LED Stainless Cup Holder & Console Interior Luxury Plates Set for 2015-2016 Chevrolet.. 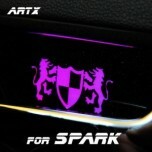 ITEM: Luxury Generation Door Scuff Plates for 2015-2016 Chevrolet The Next Spark MANUFACTURER&.. 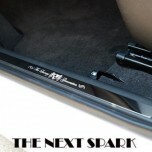 ITEM: Repair Paint Twoway Car Pen Set Set for 2015-2016 Chevrolet The Next Spark MANUFACTURER .. 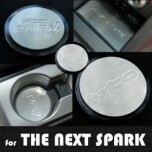 ITEM: Stainless Cup Holder & Console Interior Luxury Plates Set for 2015-2016 Chevrolet The Next.. 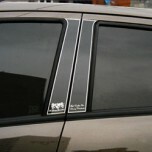 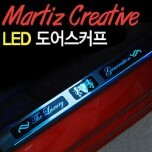 ITEM: Luxury Generation Chrome LED Door Sill Scuff Plates Set for 2010-2011 GM-Daewoo Matiz Creative.. 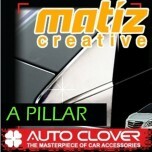 ITEM: Luxury Generation B Pillar Molding Set for 2009-2011 GM-Daewoo Matiz Creative MANUFACTUR.. 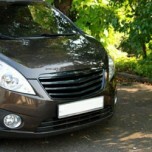 ITEM: Wheel Arch Garnish Set (Carbon Look) for 2010-2011 GM-Daewoo Matiz Creative MANUFACTURER.. 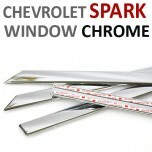 ITEM: Window Chrome Molding Set (C110) for 2011-2014 Chevrolet Spark MANUFACTURER : .. 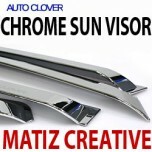 ITEM: A Pillar Chrome Molding Set (A733) for 2011-2014 Chevrolet Spark MANUFACTURER : AUT.. 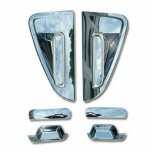 ITEM: Chrome Molded Door Visor Set (A471) for 2011-2014 Chevrolet Spark MANUFACTURER : AUTO CL.. 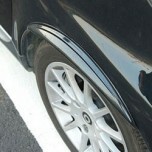 ITEM: Door Catch Chrome Molding (A288) for 2011-2014 Chevrolet Spark MANUFACTURER : ..